See how your Business can save thousands of dollars on your electric bill with NO OUT OF POCKET COSTS TO YOU through our exclusive COMMERCIAL SOLAR PROGRAMS! 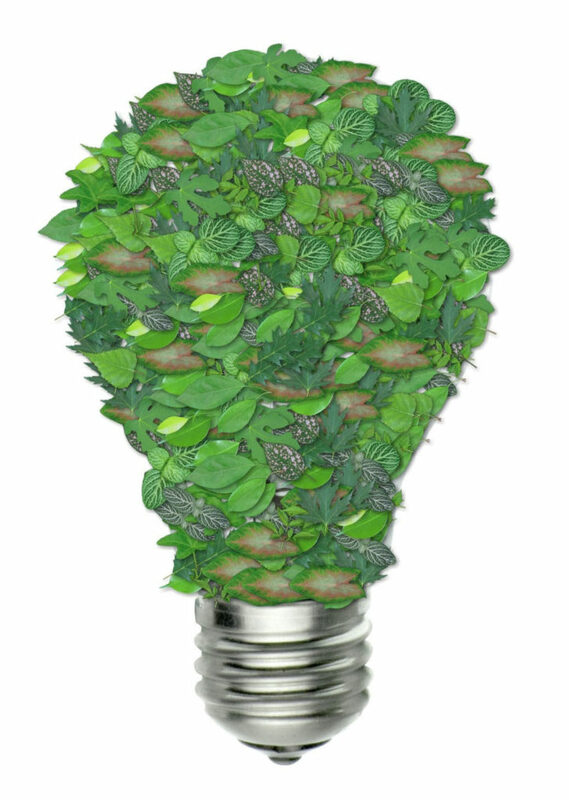 Go Green Energy Specialists, Inc., is New Jersey's premier Energy Efficiency company that assists small commercial businesses and non-profit organizations in reducing their energy consumption, lowering their energy bills, maximizing their energy savings and increase their profit margins. SAVE NOW while New Jersey’s solar incentive program is still in effect giving us the ability to install your solar system without any out of pocket cost to you. SOLAR: From 20kw to Megawatt arrays GGES’s team will provide Financing for both for-profit corporations and Non –Profit Institutions, engineering, high-quality components including Bloomberg rated Tier 1 modules, expert installation, and process all necessary permits, interconnection agreements, and SREC applications. 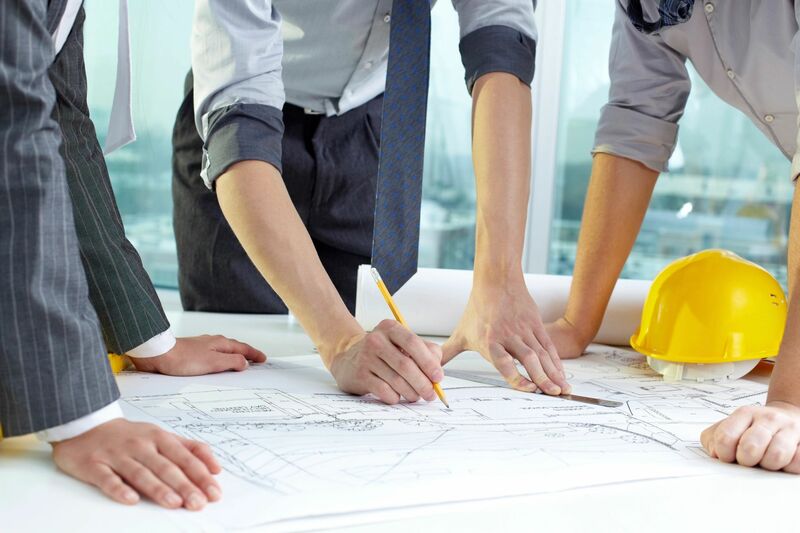 ENGINEERING: Professional Engineers provide and certify the building and electrical designs and provide the necessary roof inspections required. FINANCING: For-profit corporations GGES will secure either a Lease, Loan or PPA (Power Purchase Agreements). For Non-Profit institutions where the tax benefits cannot be utilized our alliance with our Funding partners offer PPA programs that offer savings up to 50% on current electric rates. PROCUREMENT: Large volumes of components at discounted prices are passed onto the client. PERMIT/UTILITY/SREC APPLICATIONS: Our management team stays on top of filing the necessary applications and follows up on the approval process for a streamlined, no delay, installation process from Site Visit to Commissioning of the system. 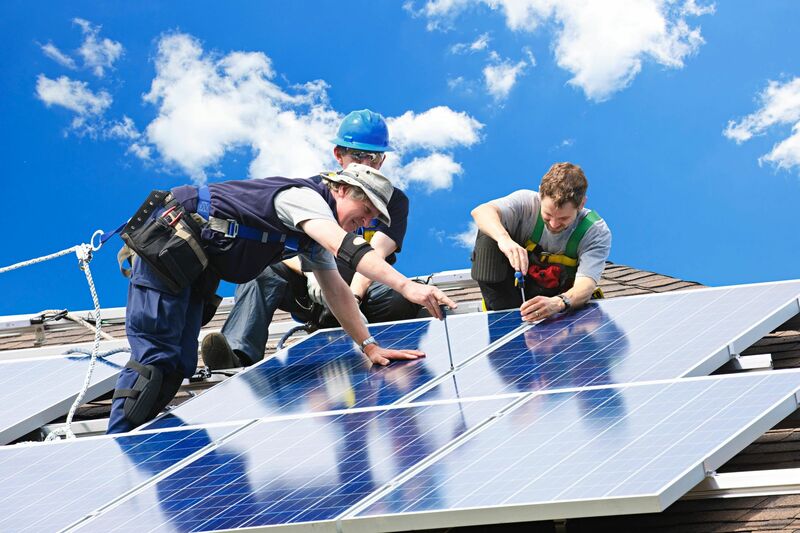 INSTALLATION & FINAL COMMISSIONING: Our expert team is comprised of certified solar installers with proven track records to complete the installation from beginning to end of the process. For the past four years GGES has studied and analyzed over 100 establishments and has created a microgrid solution including Commercial Solar, LED lighting, Custom EMS controls, air destratification fans which increase HVAC efficiency, and microCHILLER/CHP technology etc. providing the client with an off the grid solution decreasing their dependency on an unreliable and overtaxed grid. GGES has also designed a customized savings analysis that analyzes each client’s facility independently and explains the technology and savings in a simple understandable format. GGES technologies have been approved by major funding entities that provide low-cost financing for its client installations. The two barriers to entry in this marketplace, customer knowledge, and financing, are now eliminated. GGES has developed and is the only company promoting a microgrid design with Commercial Solar being the driving force in the New Jersey marketplace due to the most aggressive incentives offered by the State. Grid failure and power interruption due to weather, aging grid infrastructure, increased electric demand, cyber-attacks on the grid is costing the State millions of dollars a year in lost output, sales, wages, spoiled inventory, etc. Electric utilities have been spending over 100 million dollars to improve the grid but due to current economic conditions have been limited in their ability to do so. Grid failure will increase tremendously with the closing of nuclear power plants and no plans for new electric generation plants to be built. There is a major effort to decentralized power generation with the use of renewable, efficient distributed energy resources and microgrid installations. The GGES microgrid design is the most cost-effective combination of products in producing close to our entire off the grid operation. GGES began in 2012 promoting Commercial Solar and Cogeneration or Combined heat and power (CHP) technology. The savings from the reduced utility bills along with various state and federal incentives provide immediate revenue and clients are in a positive cash flow from the first year after installation. In other words, it cost the clients less money per month after installing the equipment then paying their current utility bills. Along with a “no out of pocket expense,” this was a “no-brainer” sales proposal. 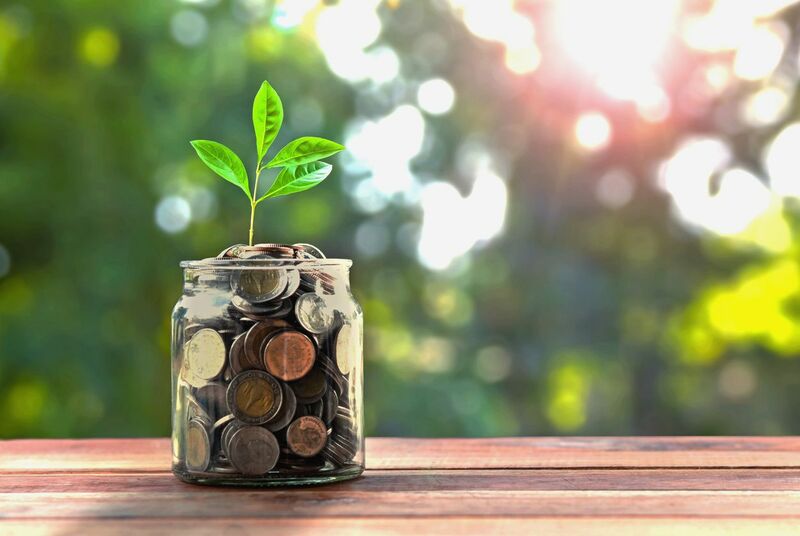 After dealing with well over 20 conventional funders, GGES has established funding partners to provide low-cost financing for both profit and non-profit companies.